Directed by Ariel Vromen. With Michael Shannon, Chris Evans, James Franco, Winona Ryder. 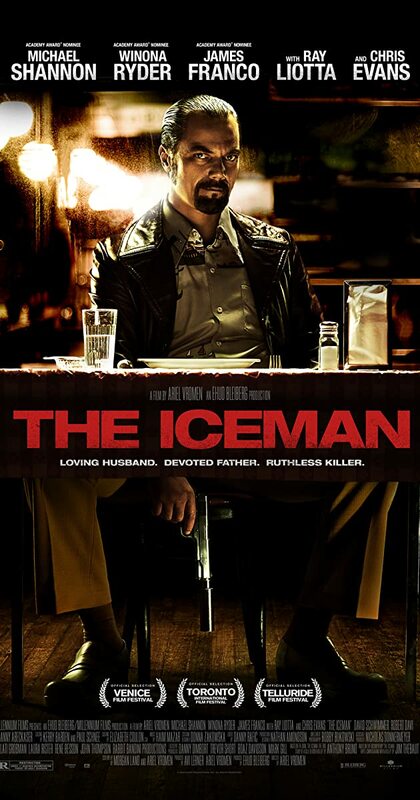 The story of Richard Kuklinski, the notorious contract killer and family man. When finally arrested in 1986, neither his wife nor daughters had any clue about his real profession.